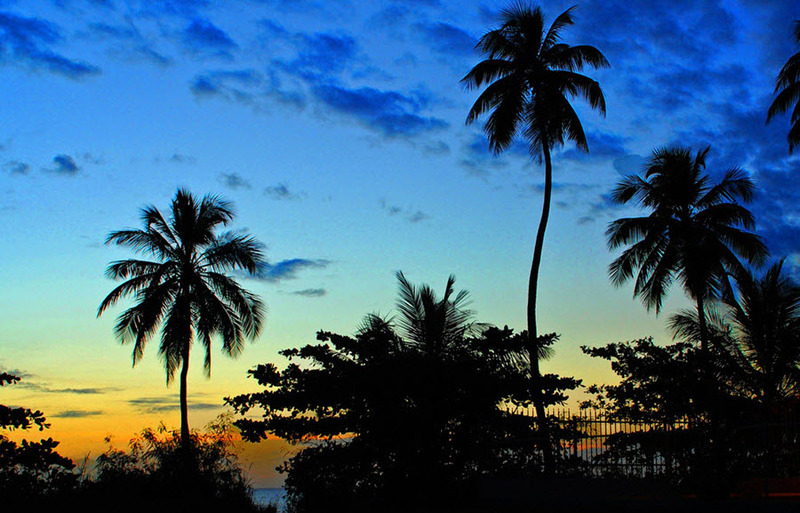 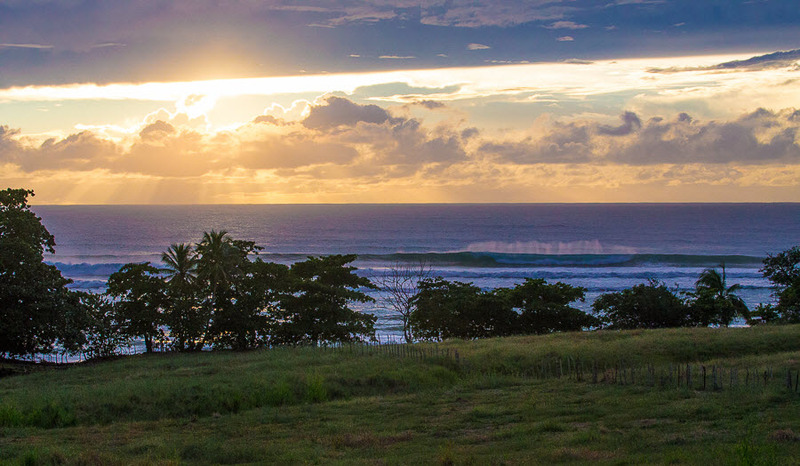 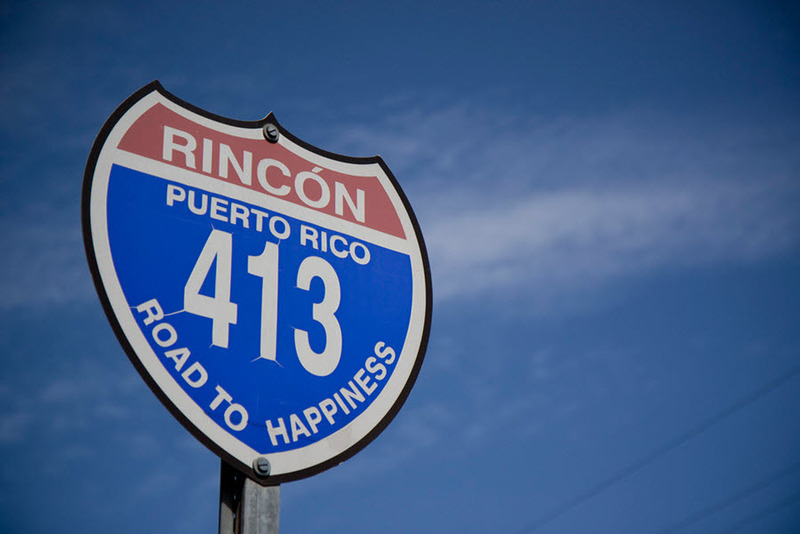 Pintos “R” Us is located in Rincón, PR on the fabulous west side of Puerto Rico. 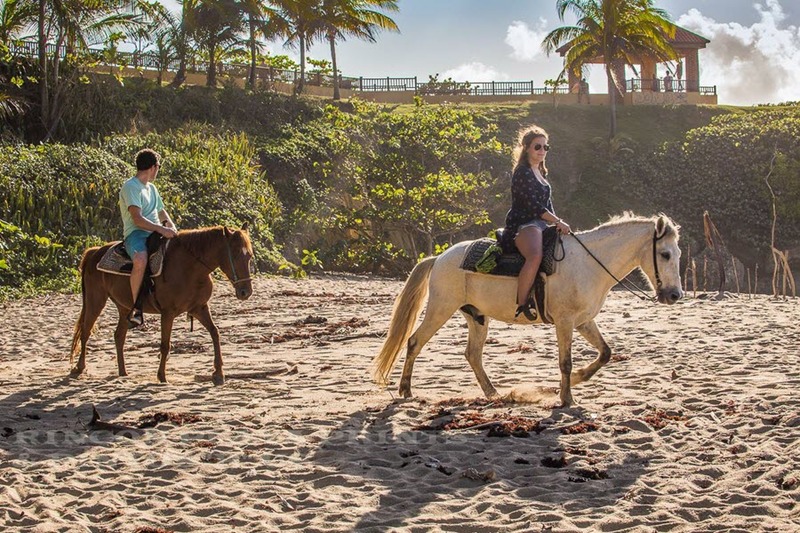 We have healthy happy horses that are suitable for all levels! 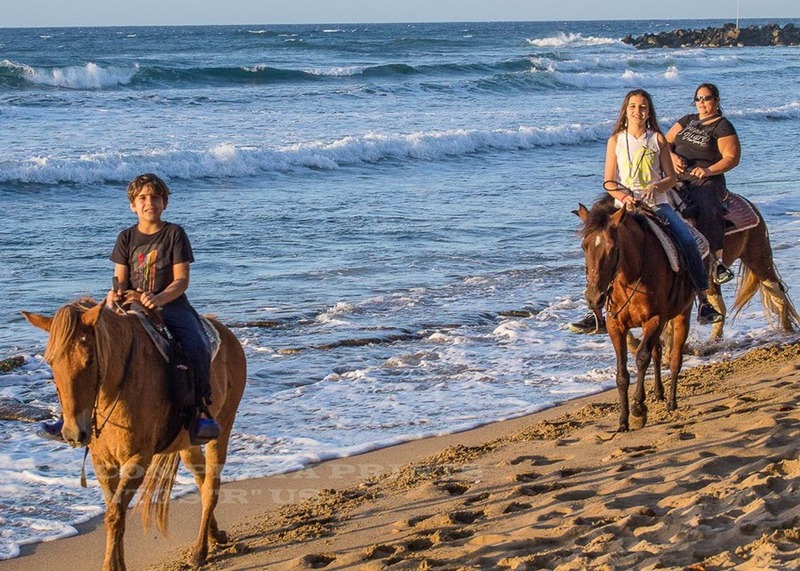 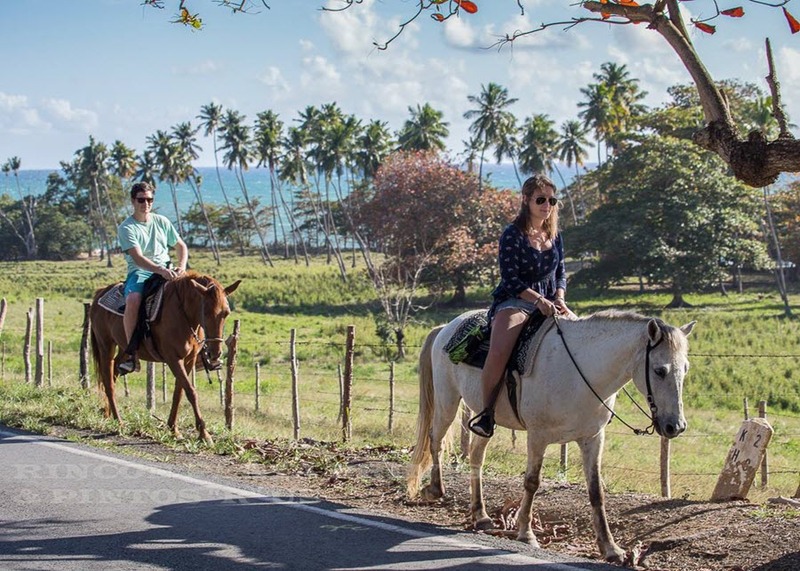 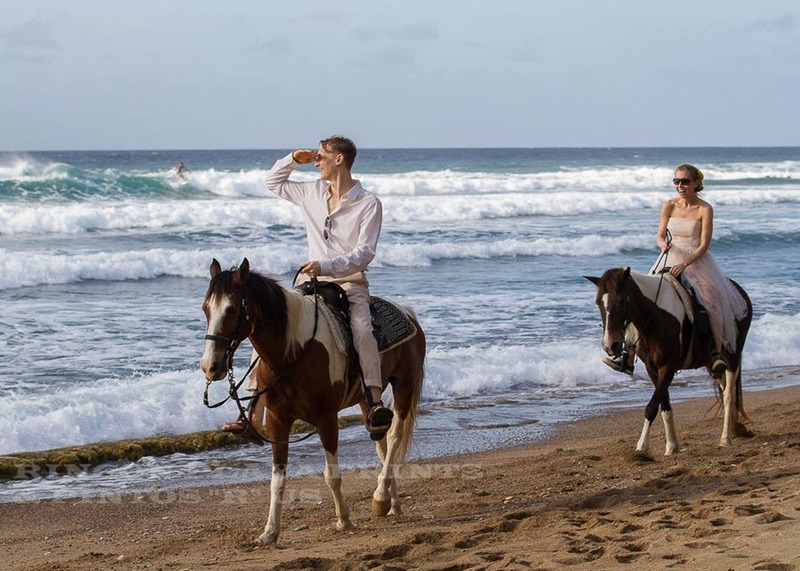 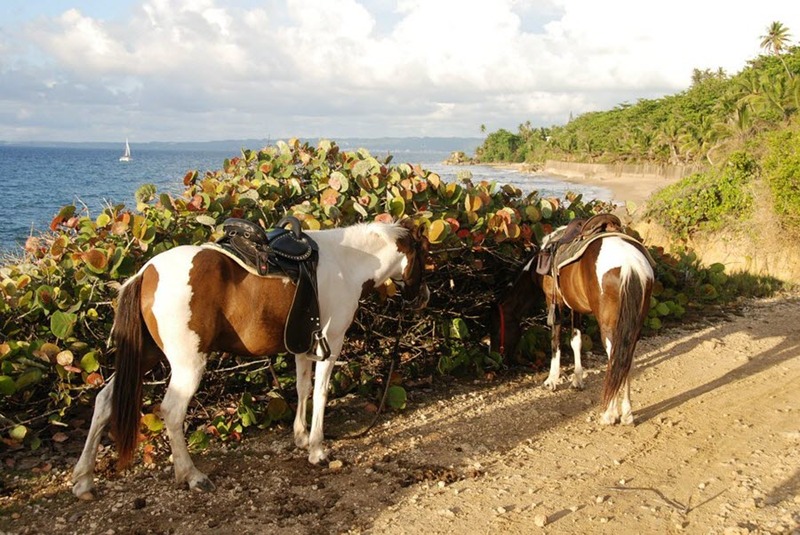 Group and Custom Horseback Riding Tours on the Beach!